"Excellent" New York Post; "Everything" NY Daily News; "A Triumph" Theatremania; "Extraordinary" Gay City News; "Sensational" TimeOut New York; "Amazing" Show Business Weekly; "Heart-stopping" Out Magazine; "A Star" BackStage; "Luminescent" WTRN/WVOX; "Remarkable" Audiophile Voice; "A Monstrous Talent" HX; "The Goods" Talkin' Broadway; "Great Music" Jazz Review. 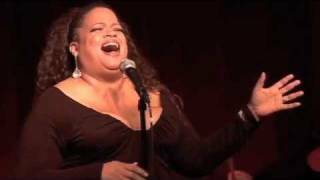 New York notable Natalie Douglas - a seven time MAC award winner, including the 2008 award for Major Jazz Artist, a Backstage Bistro Award Winner and a Nightlife Award Winner - makes her Crazy Coqs debut with her critically acclaimed A TRIBUTE TO NINA SIMONE. 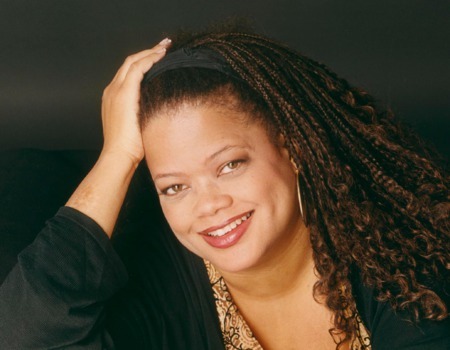 Natalie and her Musical Director Mark Hartman, of Broadway's Avenue Q and Sondheim on Sondheim, breathe life into this celebration of the late great Nina Simone, featuring songs such as "I Loves You Porgy", "My Baby Just Cares For Me", and "I Put A Spell On You". Natalie's other recent musical tributes to Lena Horne, Nat King Cole, the music of the 70s & Barbra Streisand have had adoring audiences in the USA on their feet clapping long and loud.